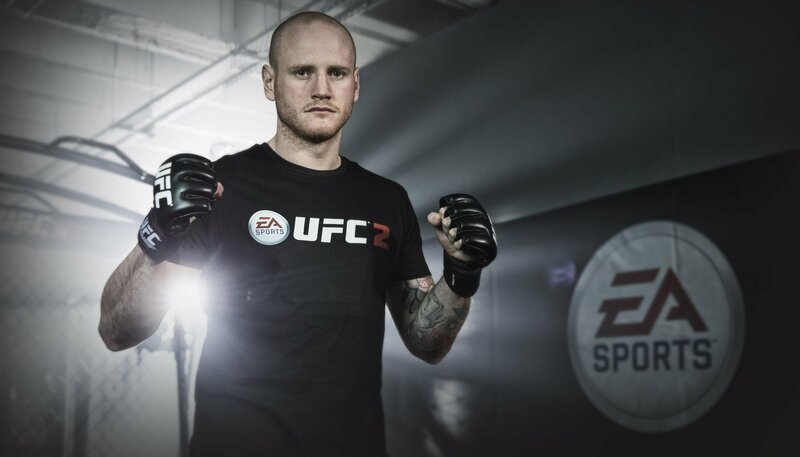 Amplify the UK launch of UFC 2 amongst sports fans and gamers. 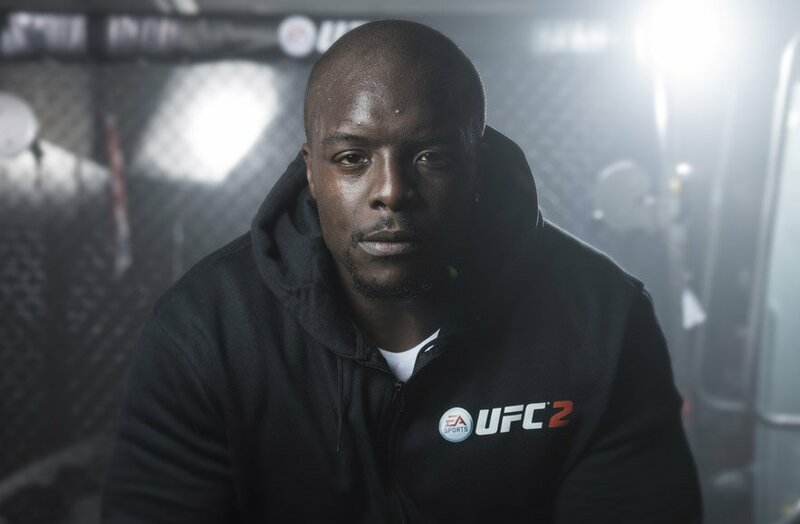 To celebrate the launch of EA Sports UFC2 game, UFC legends Luke Rockhold and Antônio Nogueira were pitted against boxer George Groves, rugby player Nick Easter and football's strongest man Adebayo Akinfenwa to see who could hit the hardest to 'finish the fight'. 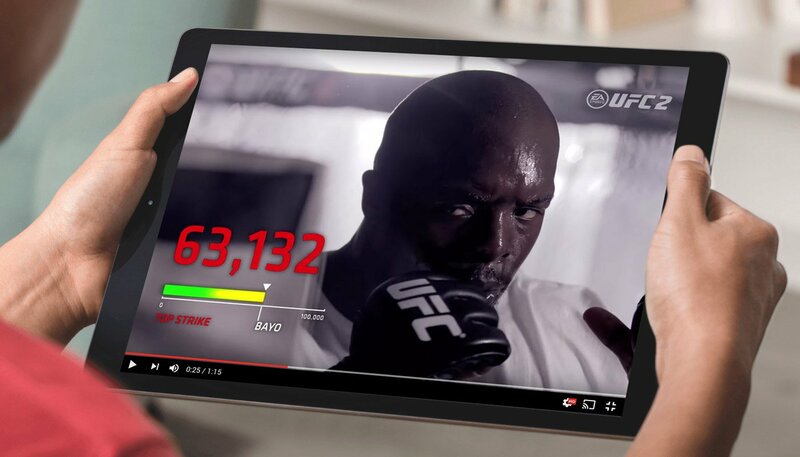 An impact measurement pad was installed in a London UFC gym by the Sport Science Agency and PR firm Clifford French invited members of the press to the event to have a go themselves and watch the fighters attack the target. 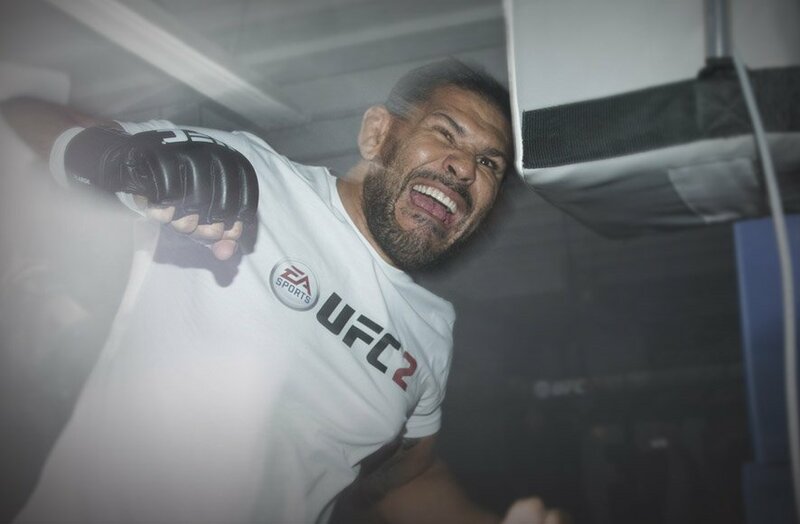 Whilst all the fighters scored highly it was the UFC's Luke Rockhold that won the content when he unleashed the biggest punch the team had ever measured. Video production and motion graphics. 130,000 unique views across all channels. Who has the most power?